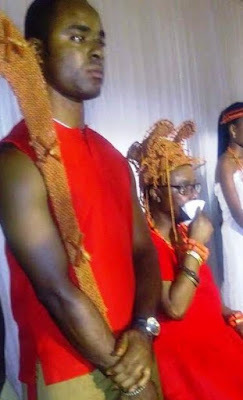 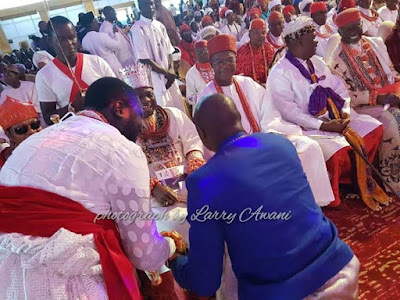 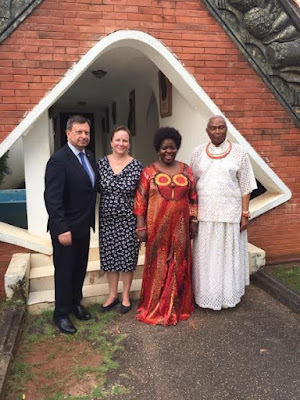 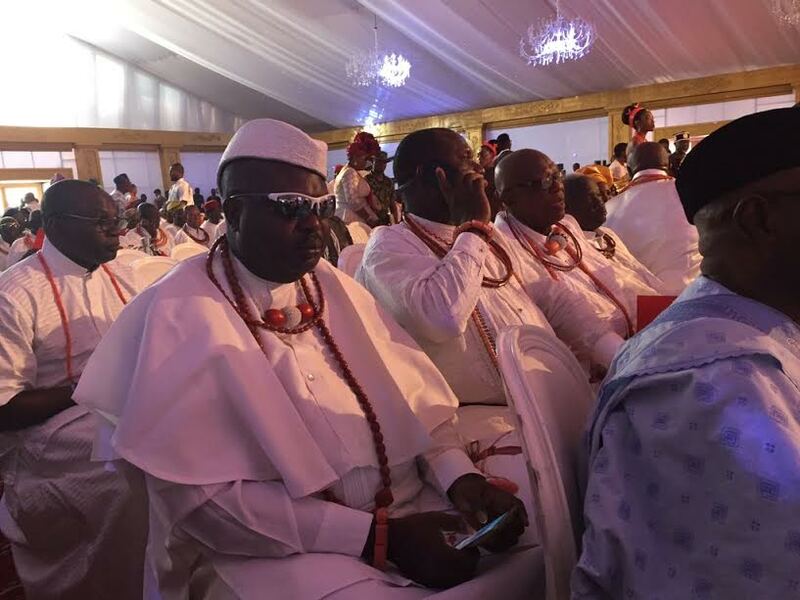 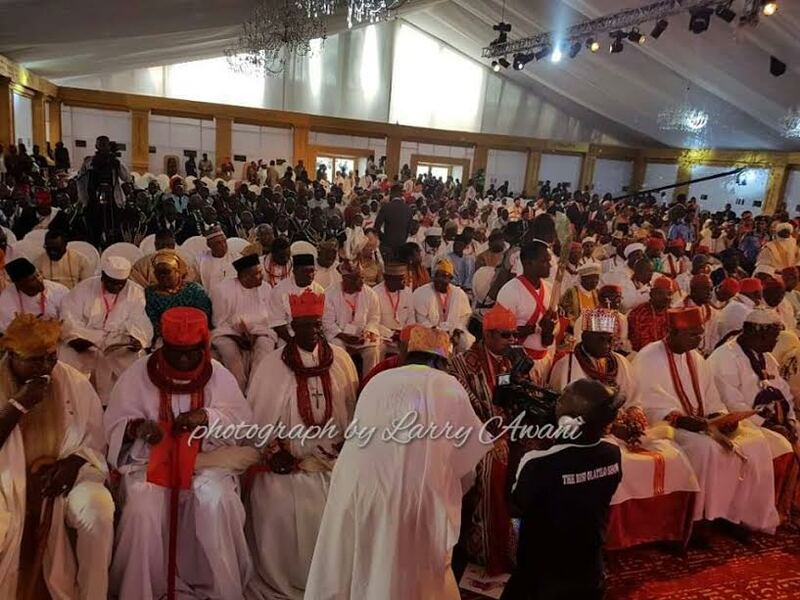 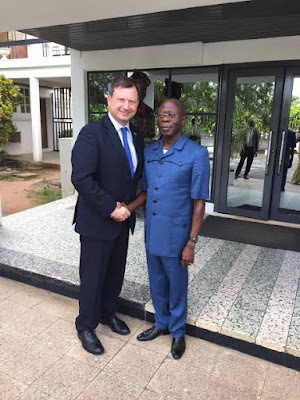 Pictures from Oba of Benin Eheneden Erediauwa coronation ceremony. 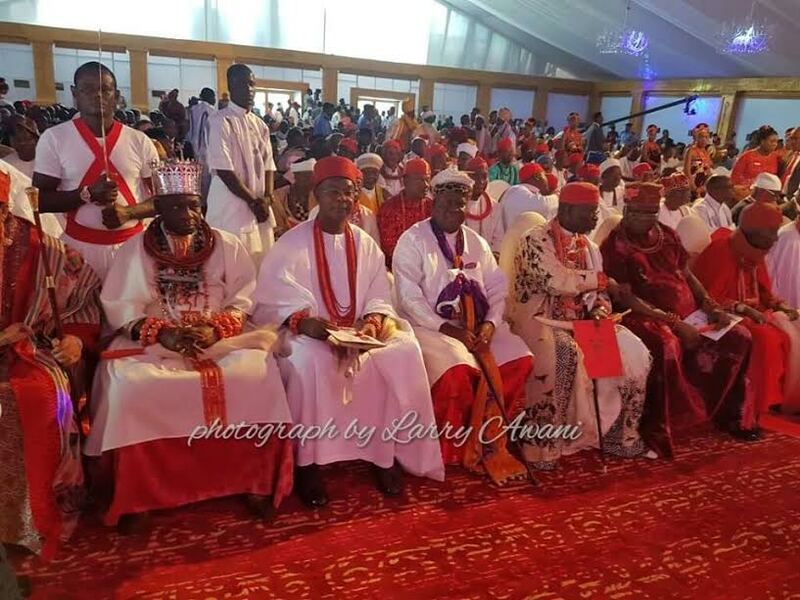 The long awaited Oba of Benin coronation, Oba Eheneden Erediauwa took place on Thursday Oct 20th in Edo state. 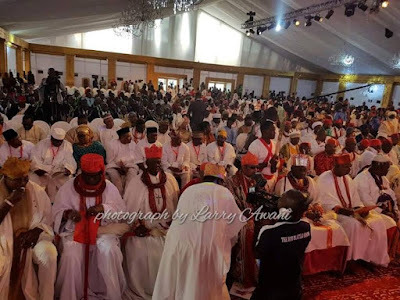 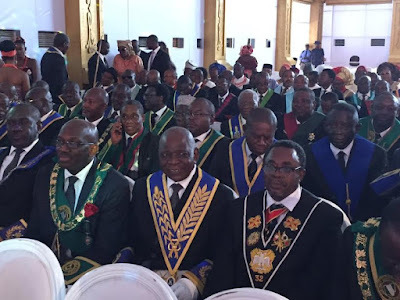 As can be seen in pictures below,the coronation ceremony was graced by dignitaries including Vice President Yemi Osinbajo, royal fathers, members of the diplomatic corps and others.Prince Erediauwa was crowned at about 2 am by the Usama N’ Ihiron also known as the Edion led by Chief Oliha. have been closed today as directed by the government to mark the grand finale of coronation rituals. 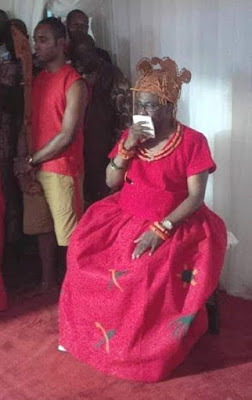 The ancient Kingdom, which used to be called Igodomigodo, will have a new King after the death of Oba Erediauwa, the 38th King, in April.